Yarn Type: 100% Bcf P.P. 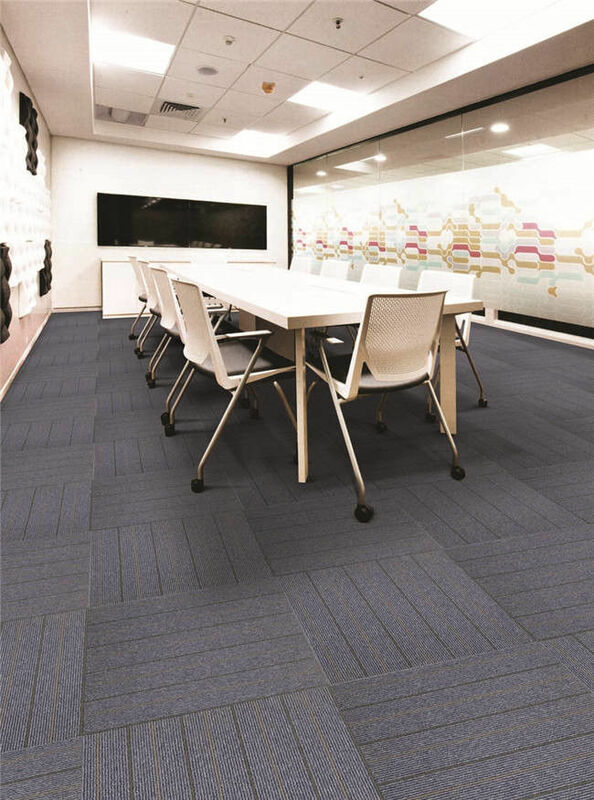 China Good Quality Commercial Carpet Tiles Supplier. 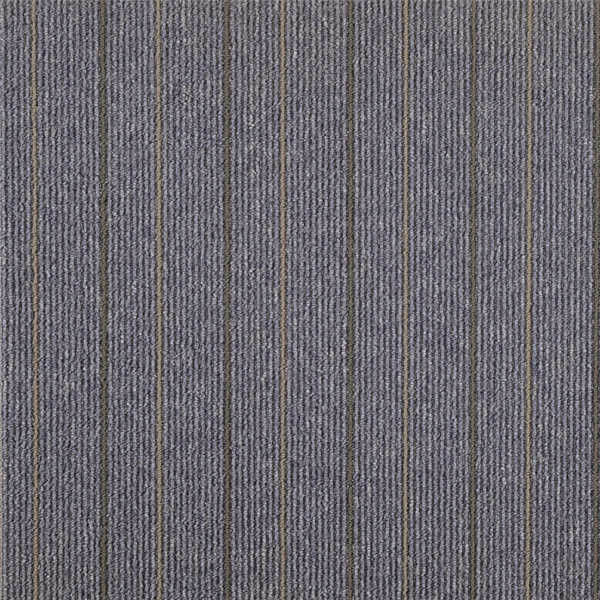 Copyright © 2018 - 2019 commercial-carpettiles.com. All Rights Reserved.